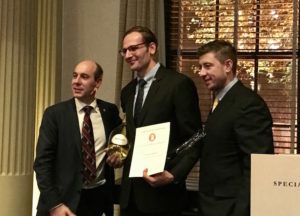 The Court of Master Sommeliers Australia (CMS) held their annual results ceremony in Sydney last night to award their introductory, certified and advanced accredited sommeliers. Now in its tenth year, the programme saw 41 students achieve the title of introductory sommelier, 21 receive certified sommelier and 11 accomplish advanced sommelier. Participants came from across NSW, Victoria, Queensland and Western Australia, as well as from Singapore and Malaysia. 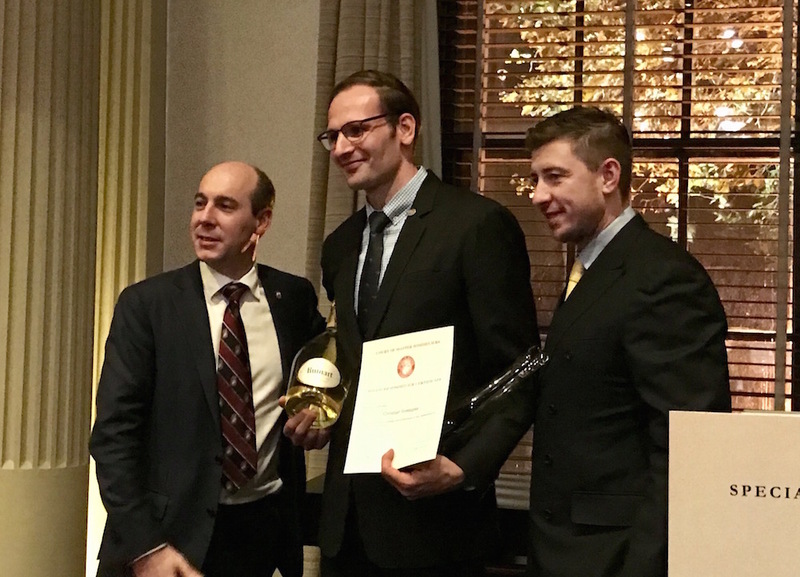 Andres Aragon, of Trippas White Group, was awarded the coveted title of 2017 Australian Riedel Certified Sommelier Dux, along with Christian Baeppler, of Jonah’s Restaurant, who was bestowed with the award for 2017 Australian Riedel Advanced Sommelier Dux. Merivale’s Franck Moreau, one of Australia’s three master sommeliers, said the enrolment numbers this year signified a definite step forward for the programme. “This is the most successful year yet for The Court of Master Sommeliers in Australia, with record enrolment numbers and extensive waitlists for introductory and certified levels,” he said. Established in Europe in 1977, The Court of Master Sommeliers programme is an intensive education curriculum across four levels of coursework and examination. Once completed, the participant achieves the sought-after qualification of master sommelier. 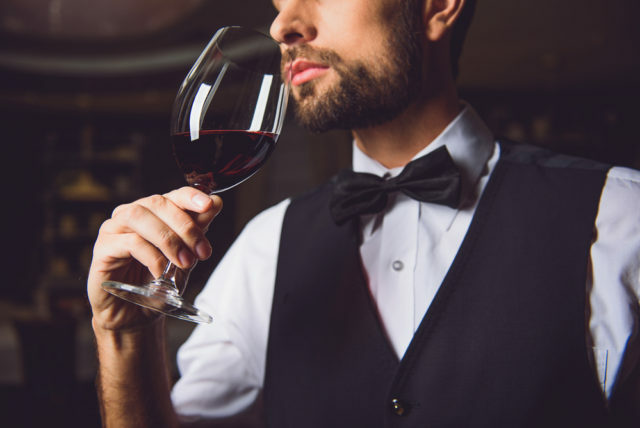 Currently, there are just 236 master sommeliers worldwide. Ben Hasko, one such master sommelier from Australia’s Bootleggers Wine & Spirits, said the standard of CMS’ graduates is advancing each year. “The calibre and preparedness of students attending the courses continues to improve each year,” he said. For more information or to register for upcoming courses, please see The Court of Master Sommeliers’ website. Previous articleThere’s A New Rum Festival in Singapore!